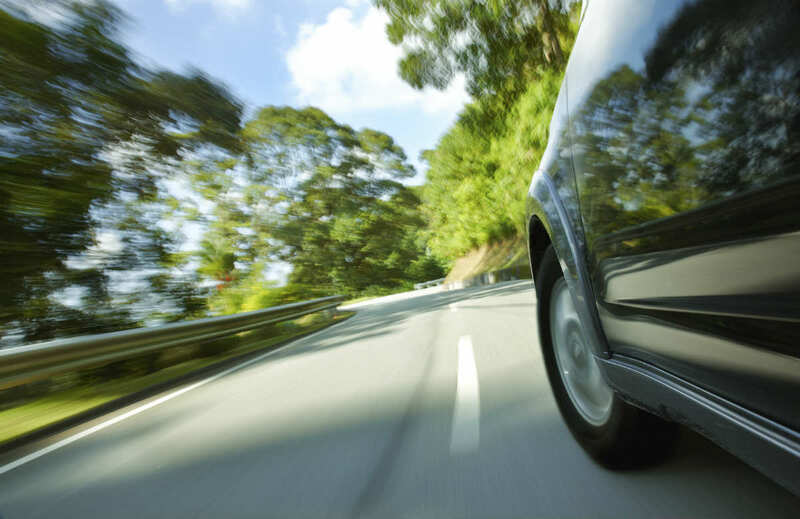 These dangerous driving habits may result in a serious automobile accident. Making a left-hand turn requires skill and caution as you have to cross the lanes of traffic coming from the opposite direction. Drivers are required to wait for a green signal when traffic lights are available and in case of a marked crossing, wait, observe, and then make the turn. There are certain errors that a driver may make which may result in a left hand turn accident. Do not point your wheels towards the left while stopped at an intersection and waiting to make a left-hand turn. This scenario can be quite dangerous and can result in a serious car crash if a vehicle hits you from behind and you are pushed in front of oncoming traffic. Do not dash through the intersection because the light is turning red. Many motorists have a strong urge to make it through the intersection when the signal is green. As the timer for the green signal approaches zero, the vehicle speed increases which can lead to a dangerous situation. When the timer is approaching zero and you are not very certain of clearing the intersection in time, it is advisable to stop and wait for the next green signal. The rules of the road state that you should stop when you see a yellow light. Also, if you run a red light, there is a high chance of causing an accident. A stop sign on the road means that you must stop, look around and observe the road for any oncoming traffic, and only when the road is clear you should cross the intersection or make a left-hand turn. You may want to save a few seconds of your time by not stopping; however, the driver coming from the other direction may also be thinking the same and the result can be a serious car crash. While executing a left-hand turn, drivers should be extra cautious for any pedestrian or cyclist crossing the road or on the curb. There are a number of accidents which happen due to the negligence of drivers in spotting a cyclist or a pedestrian. Unless there are multiple lanes designated for left-hand turns, one should not create his or her own lane as it can result in an accident due to oncoming traffic from the rear. Have you been injured in a car accident caused by a negligent driver? Contact The Hoffmann Law Firm, L.L.C. at (314) 361-4242 to learn how to safeguard your legal rights.